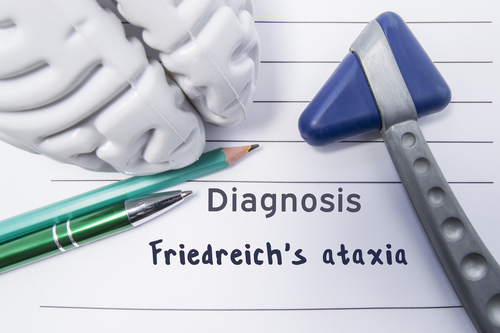 Researchers found two chemical treatments that increased iron storage protein, called mitochondria ferritin, in cells from a Friedreich’s ataxia patient. These results suggest a potential treatment option for protecting against mitochondrial oxidative damage in these patients. The study, “Characterization of human mitochondrial ferritin promoter: identification of transcription factors and evidences of epigenetic control,” was published in the journal Scientific Reports. Mitochondria are key organelles responsible for generating energy within our cells. It is in these small organelles that key reactions happen, such as those that are involved in the processing of iron, a key nutrient for our body. Mitochondria ferritin is an iron storage protein that’s not widely expressed in all of our cells but seems to manifest in specific tissues. In this case, mitochondria ferritin is preferentially expressed in cells that have high metabolic activity and oxygen consumption. 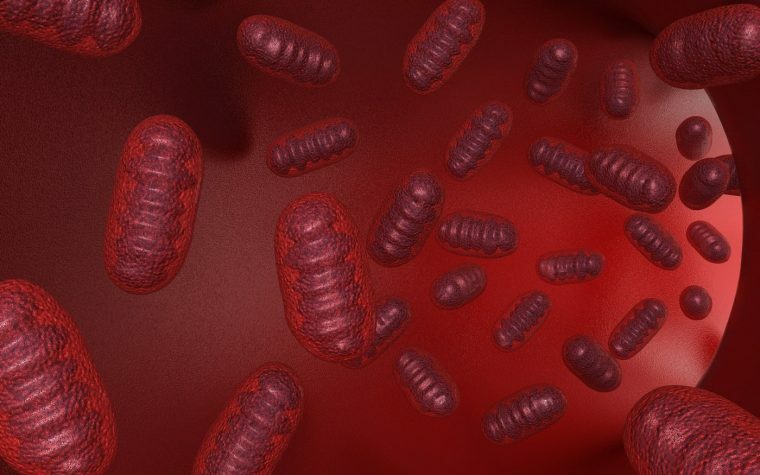 Previous studies showed that mitochondria ferritin (MtFt) binds mitochondrial iron and has a crucial role in cells’ iron homeostasis (equilibrium). Mitochondria ferritin is a protein that is encoded by a gene called FTMT. Despite the growing number of reports studying the protein, “little evidence has been collected on the regulation of its expression as well as on the mechanisms of its cell/tissue specific expression,” the researchers wrote. In this study, researchers investigated the regulatory mechanisms controlling FTMT expression. They performed several experiments focusing on the DNA sequences that may regulate FTMT gene expression. They identified a region within the FTMT gene called the promoter, which initiates the first step of gene expression (called transcription), where the information written as a DNA specific sequence is copied into RNA, and then to a protein. Additionally, they identified a series of both positive and negative regulators of FTMT transcription. These included the positive regulators YY1 (Yin Yang 1); CREB (c-AMP-response-element-binding protein); and SP1 (specificity protein 1). GATA binding protein 2 (GATA2); forkhead-box protein A1 (FoxA1); and CCAAT-enhancer binding proteins beta (C/EBP β), were identified as negative regulators. Researchers also found that certain chemical treatments such as acetylating and de-methylating agents increased FTMT gene transcription. They then tested these agents in cells from a Friedreich’s ataxia patient. “These treatments up-regulate FtMt [protein] expression even in fibroblasts derived from a Friedreich’s ataxia patient, where it might exert a beneficial effect against mitochondrial oxidative damage,” researchers concluded. Tagged iron storage protein, mitochondria, mitochondria ferritin, mitochondrial oxidative damage.